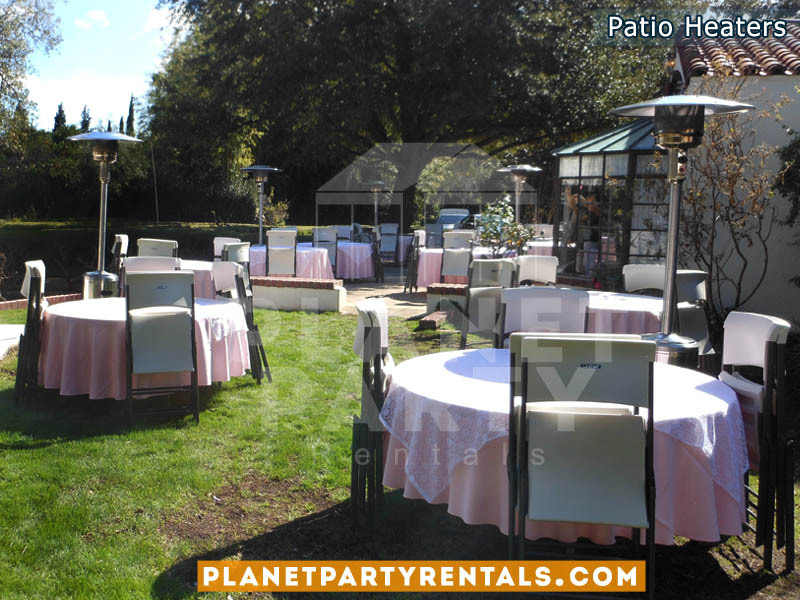 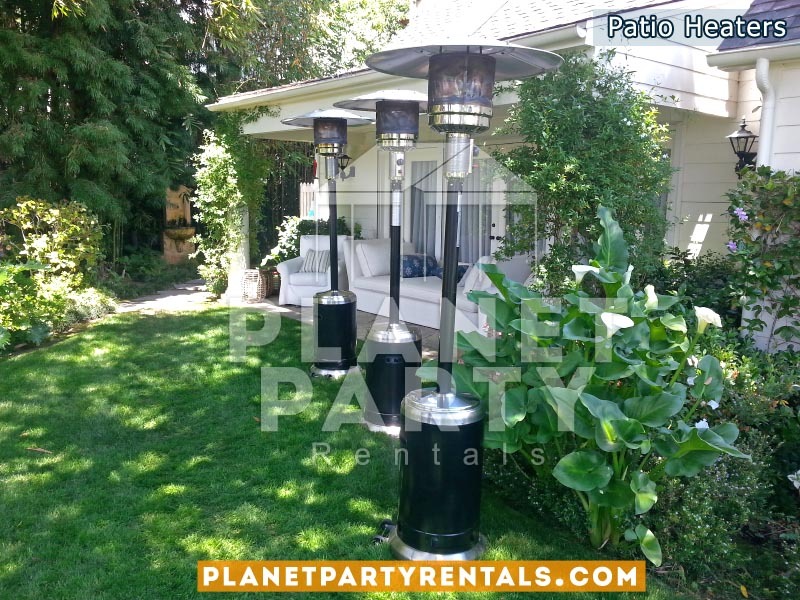 Patio Heater Rentals are only $70 dollars, the rental includes 1 full tank of Propane Gas. 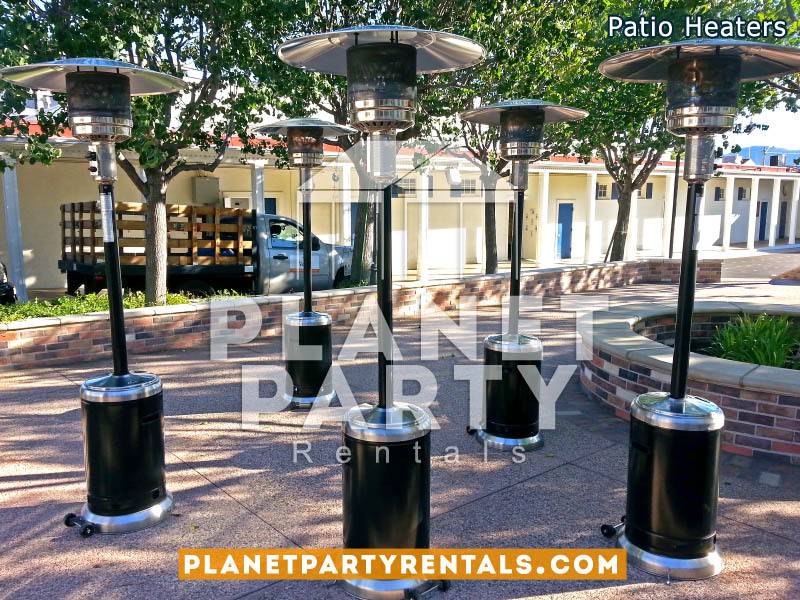 Depending on the amount of temperature setting used will determine how many hours the propane tanks will last.When you rent an Outdoor Patio Heater you will be provided with a tutorial on how to properly turn on the patio heater and how to turn it off. 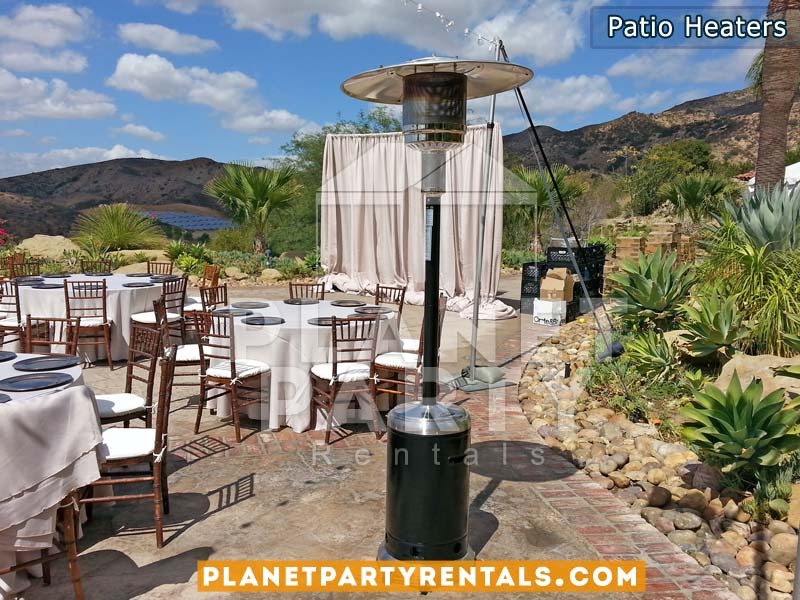 You will also be provided with an instructional sheet on how to turn on the patio heater.The rental of the Patio Heater is for the entire day. 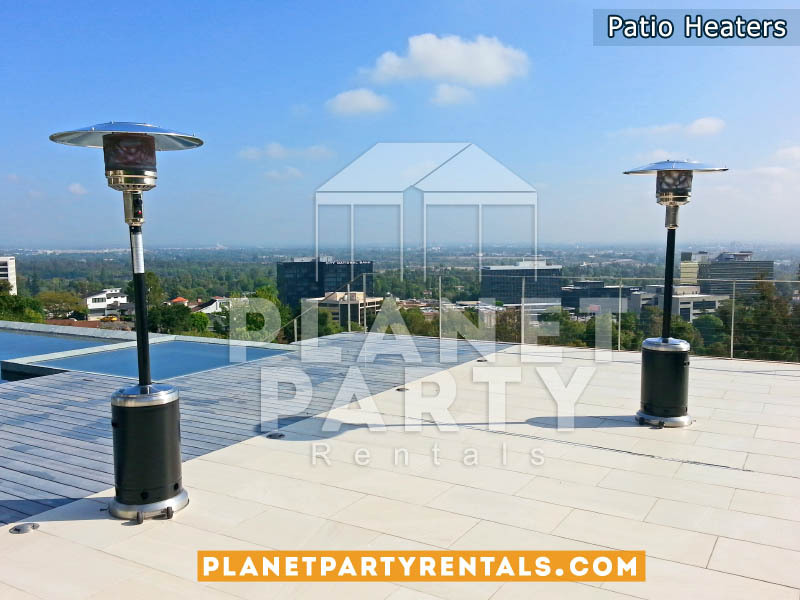 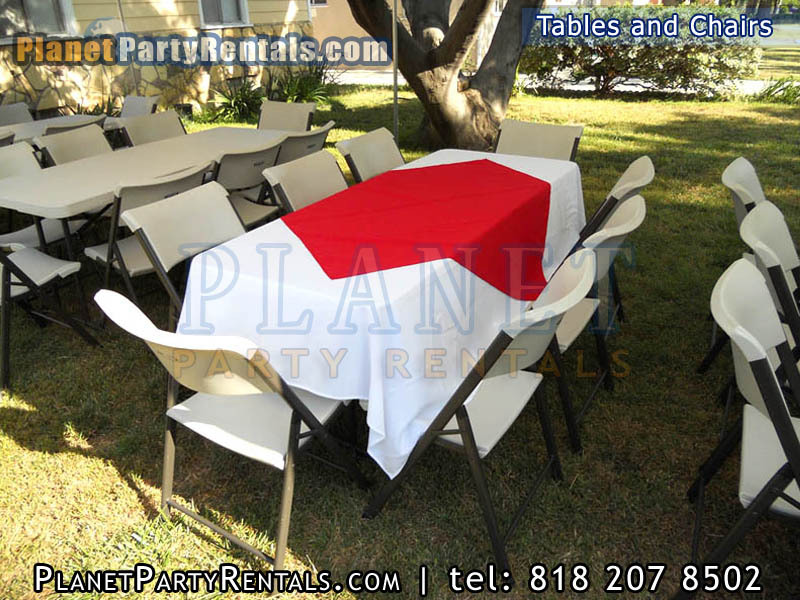 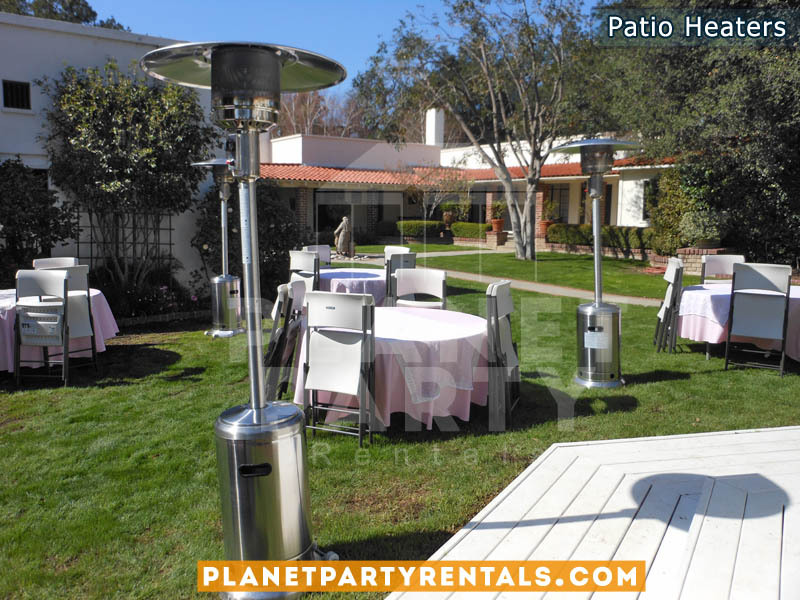 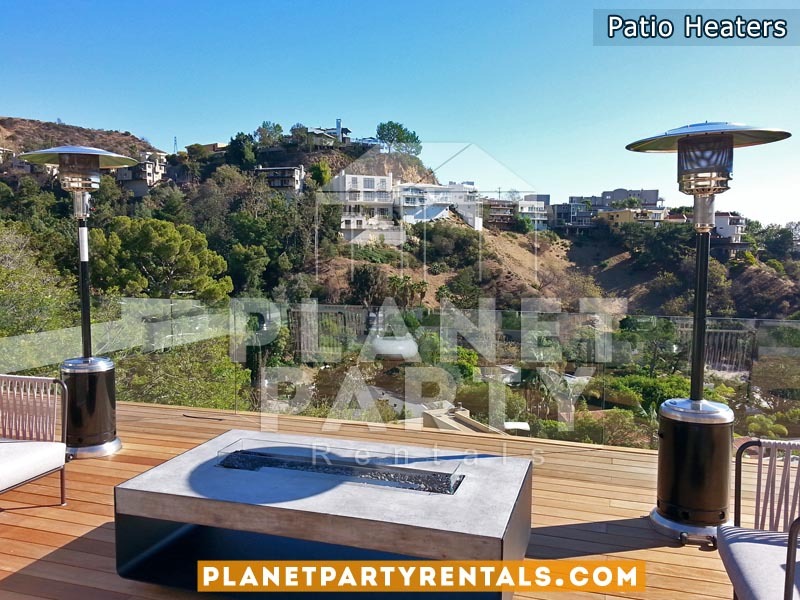 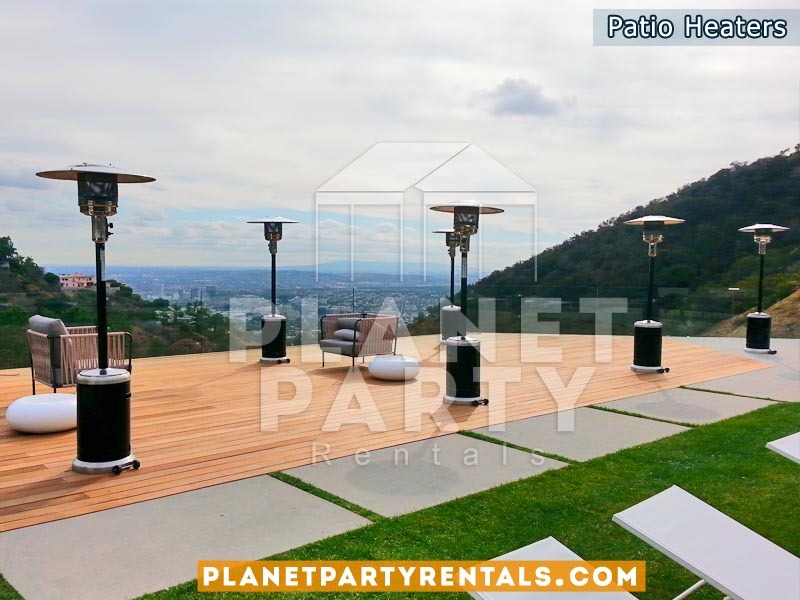 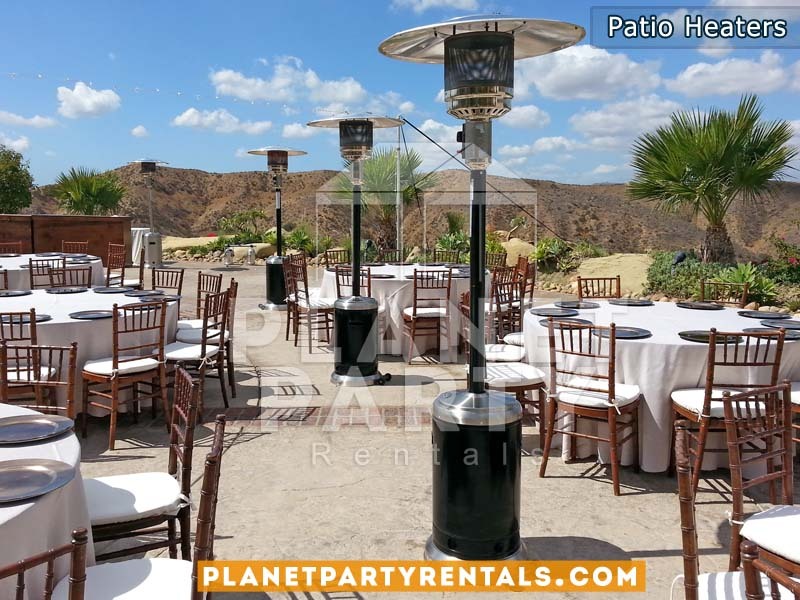 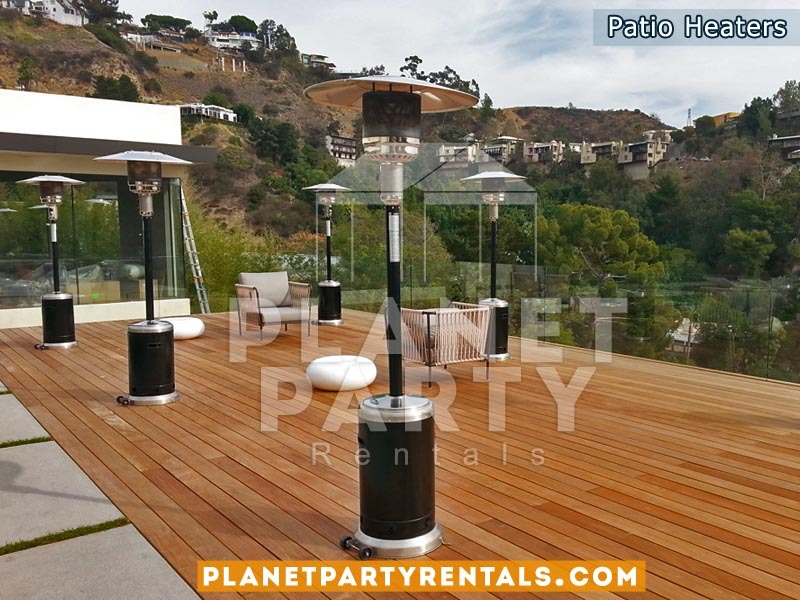 Patio Heaters are picked up the following day, delivery personnel will ask client on the day of delivery regarding time of pickup.Call Today to make your Patio Heater rental reservation – Tel: 818 207 8502.